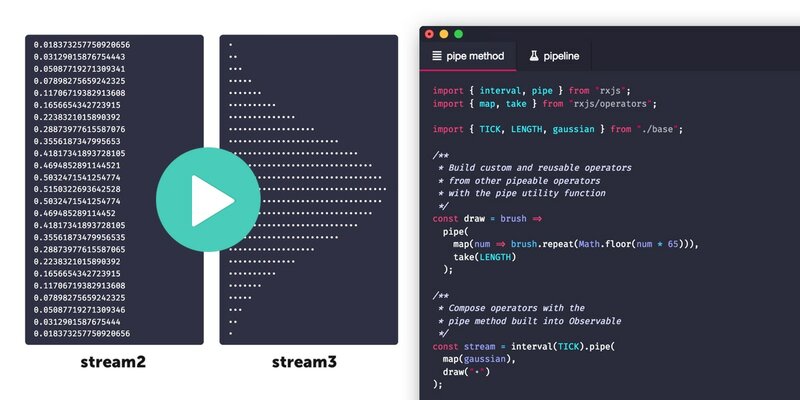 Some reactive stream libraries (eg. 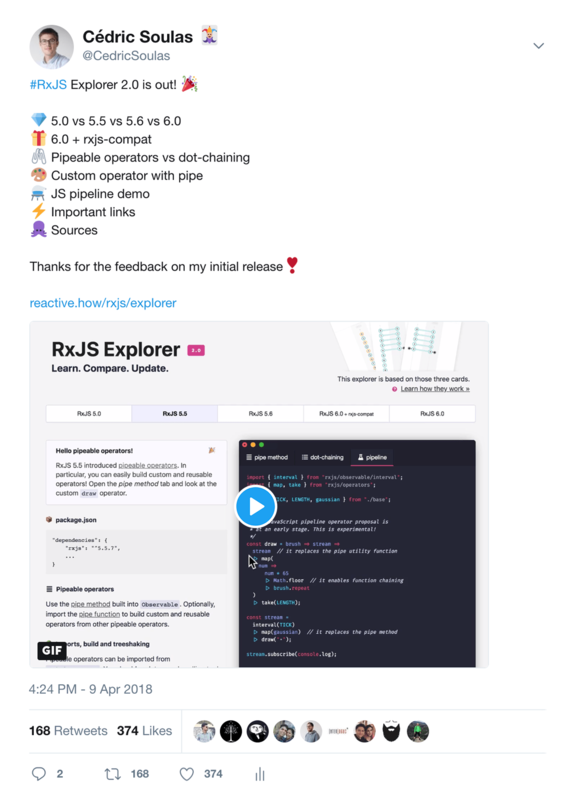 RxJS) provide this ❚ max operator, while others don’t. 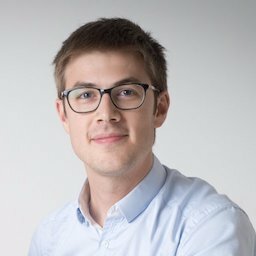 How would you code max yourself? 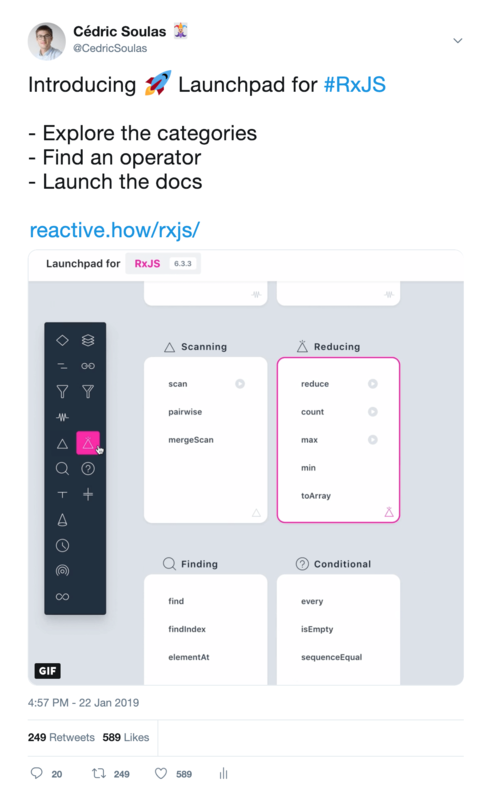 In RxJS, ❚ min and ❚ max accept on optional comparer function as an argument.